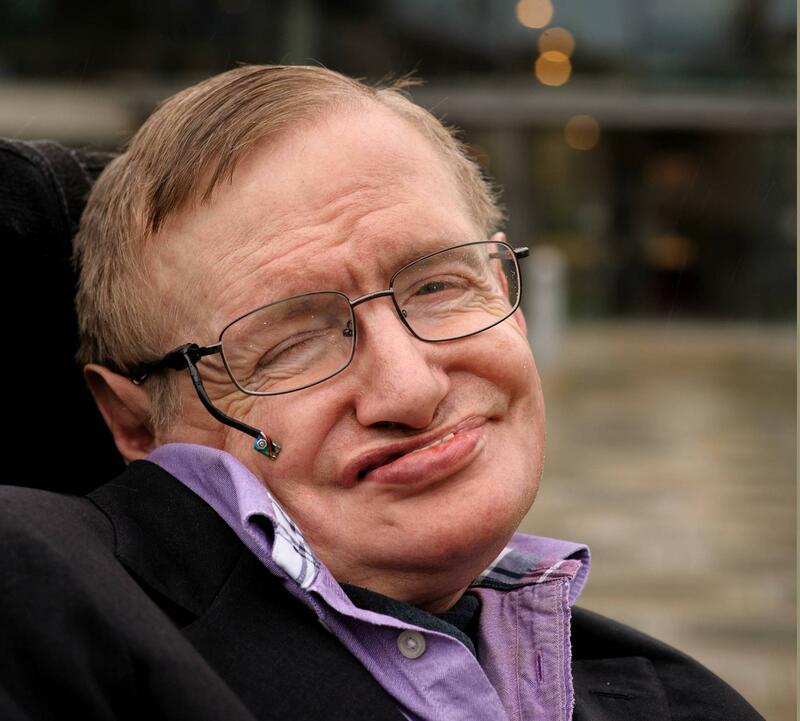 In his final years, the only thing connecting the brilliant physicist to the outside world was a couple of inches of frayed nerve in his cheek. 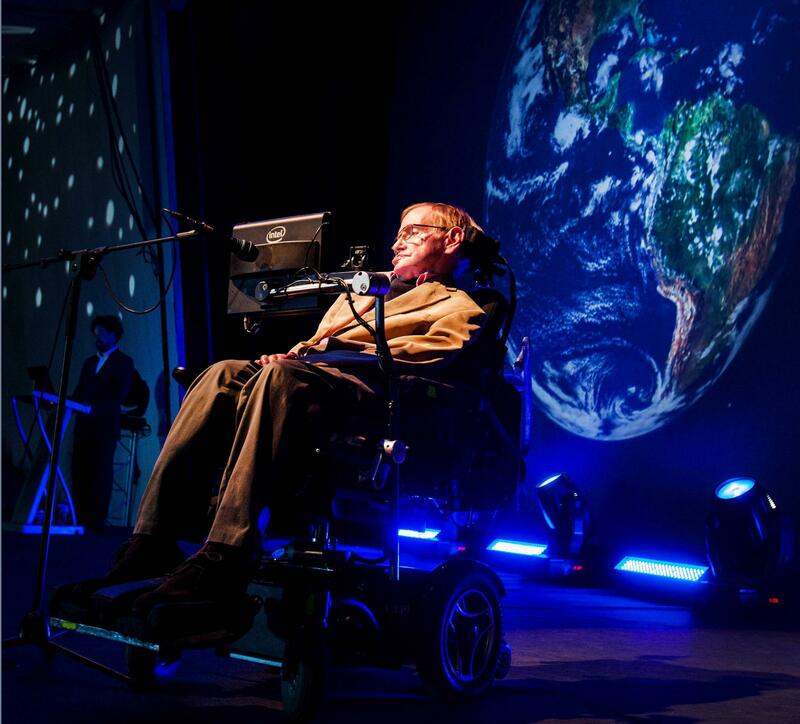 As slowly as a word per minute, Stephen Hawking used the twitching of the muscle under his right eye to grind out his thoughts on a custom-built computer, painstakingly outlining his vision of time, the universe, and humanity’s place within it. What he produced was a masterwork of popular science, one that guided a generation of enthusiasts through the esoteric world of anti-particles, quarks, and quantum theory. His success in turn transformed him into a massively popular scientist, one as familiar to the wider world through his appearances on “The Simpsons” and “Star Trek” as his work on cosmology and black holes.